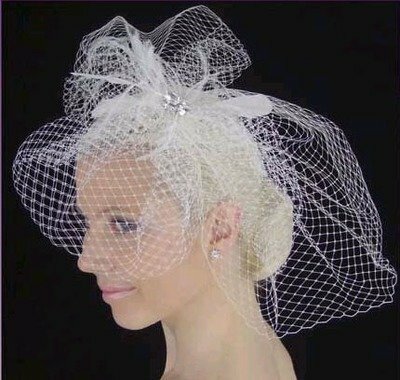 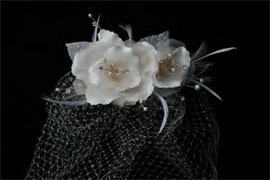 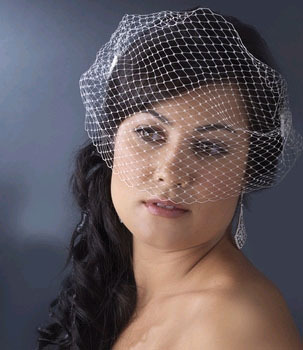 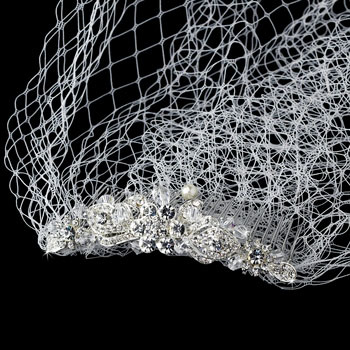 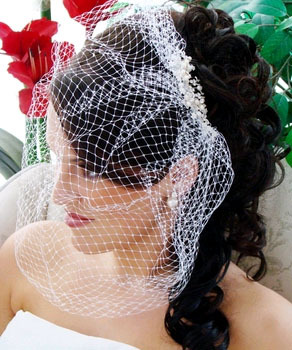 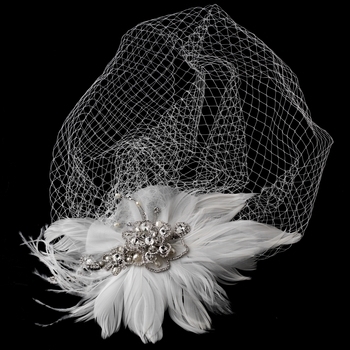 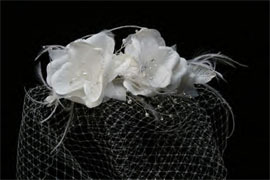 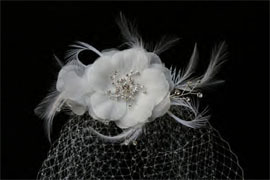 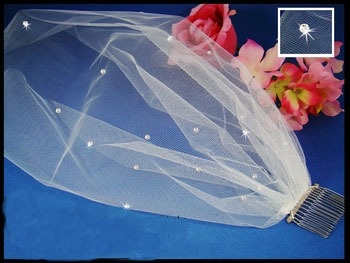 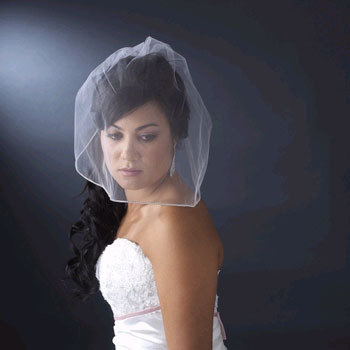 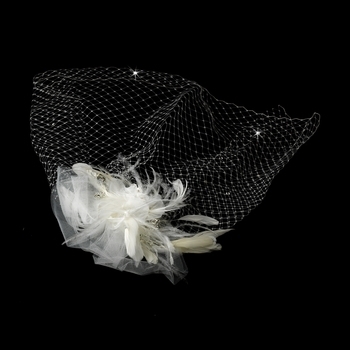 Wedding Just 4 U has the latest in Cage Veils & Fascinators. 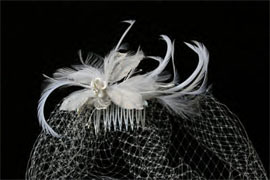 Short crop look to the longer smooth look. 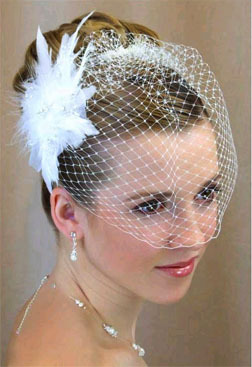 Whether you are looking just to cover your face or add a dramatic look with feathers on the side, rhinestone across the top. 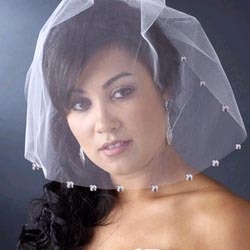 Or to combine it with a long veil in the back. 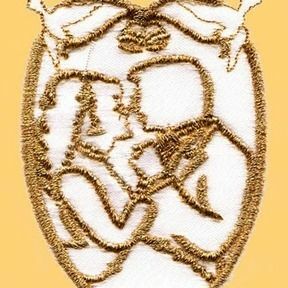 We have have it.